Voyager™ has been cleared for takeoff! 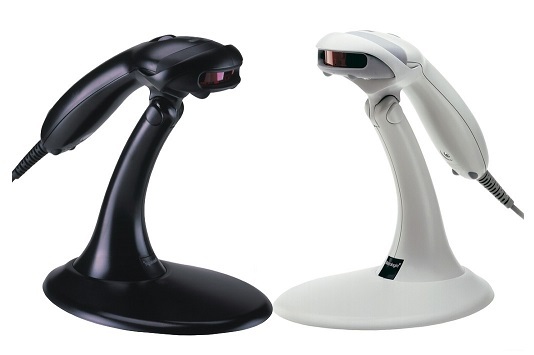 With a futuristic design and advanced scanning system, Voyager is the most advanced single-line, hand-held bar code scanner on the market today. Length: 198mm Depth: 56mm Width: 78mm. Click the button below to add the Honeywell MS-9520 Voyager Handheld Scanner to your wish list.